Victoria police remain on the scene of a motorcycle crash on Gorge Road near the Galloping Goose Trail. Comox Valley RCMP say a 29-year-old man died after the motorcycle he was operating left the road on Mt. The collision, between three motorcycles, previously claimed the life of a 64-year-old Enfield man, who died at the scene. 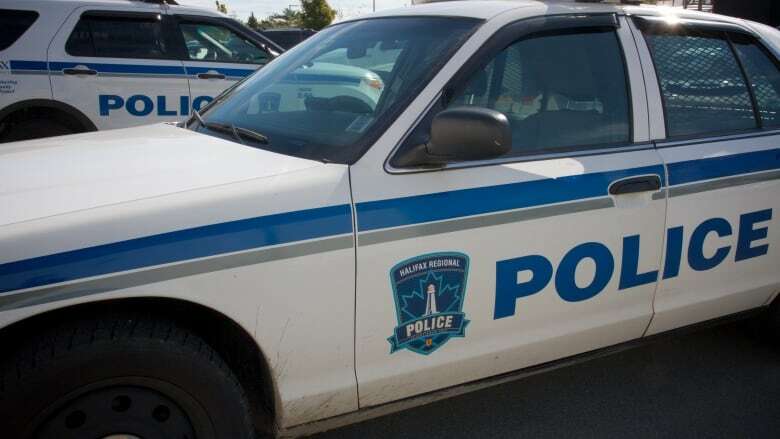 Halifax Regional Police say it's too soon to say whether any charges will be laid. After his accident, Antonio Ramunno found that most gym equipment was not accessible for quadriplegics. Sooke emergency crews are on the scene of a three-vehicle accident, involving a motorcycle, in front of Edward Milne Community School on Sooke Road. RCMP and emergency crews examine a fatal accident scene on Highway 7 on Monday afternoon.